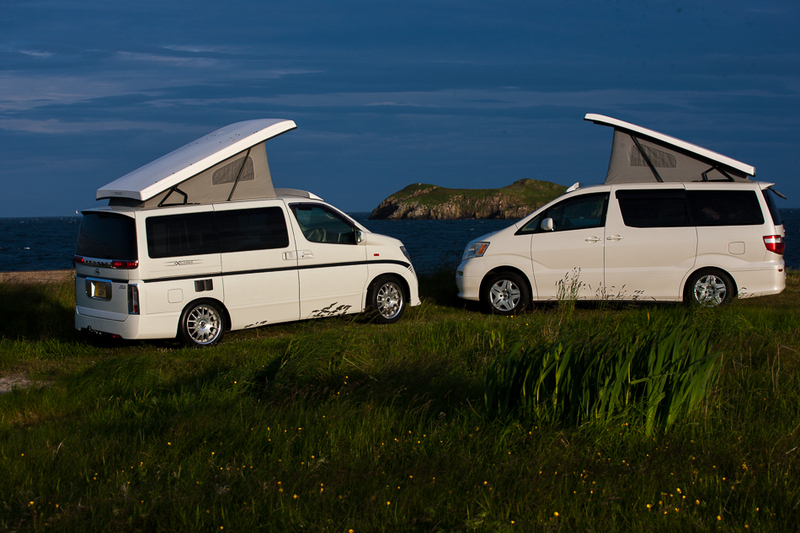 Tour the Islands in Modern automatic Camper-vans. Will accommodate 2 adults and 2 children. Take the Mountain bikes as an accessory or just relax at a beach Travel through all the Islands and beyond with Full Insurance and Breakdown Insurance all included.